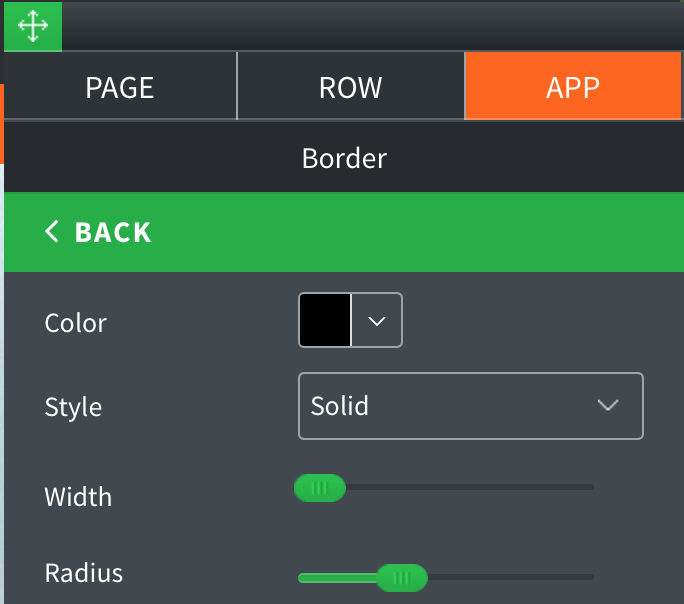 Drag Group widget to an area of the page where you'd like to add it to. 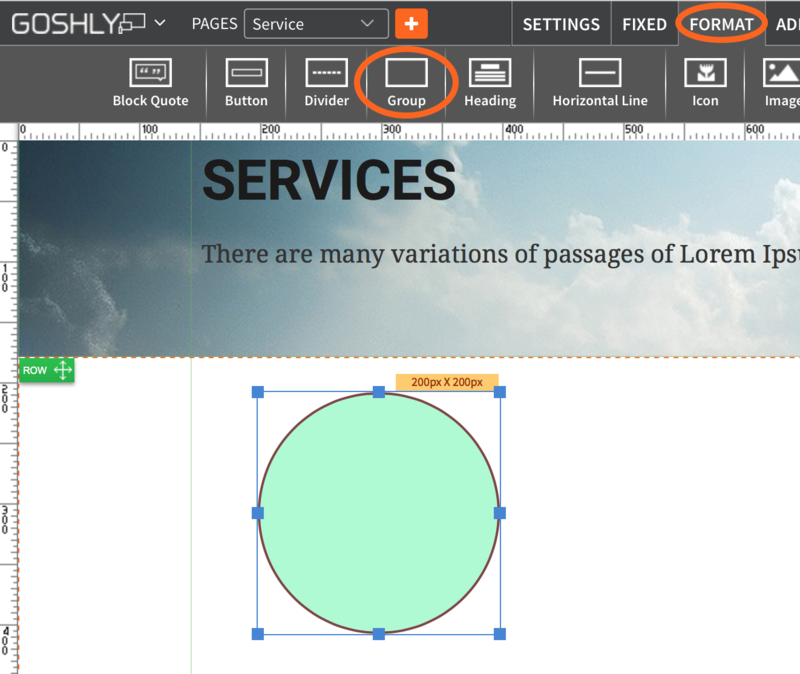 Shape Type: Choose between square and circle. 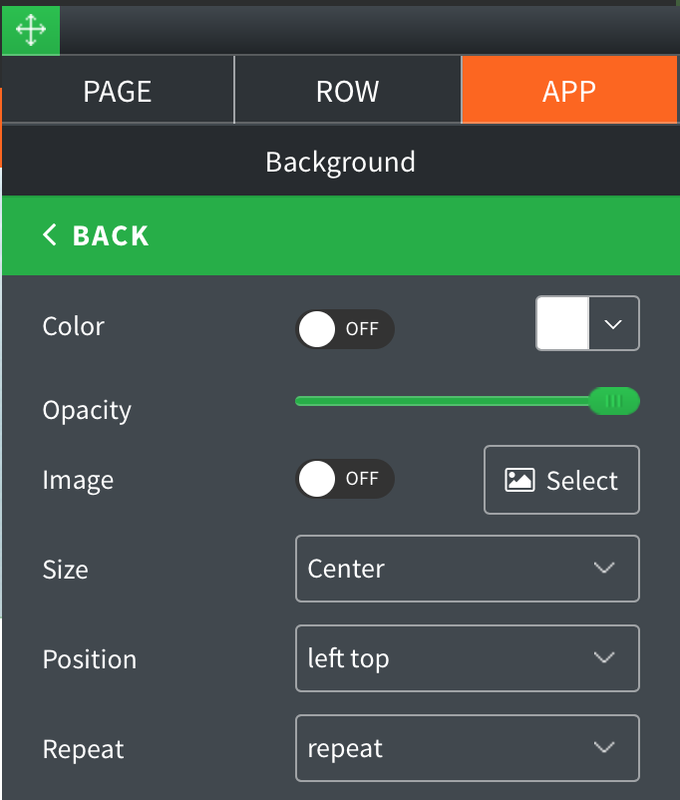 Background: Toggle ON to enable and choose background color for the group. Opacity: Define opacity of the group. 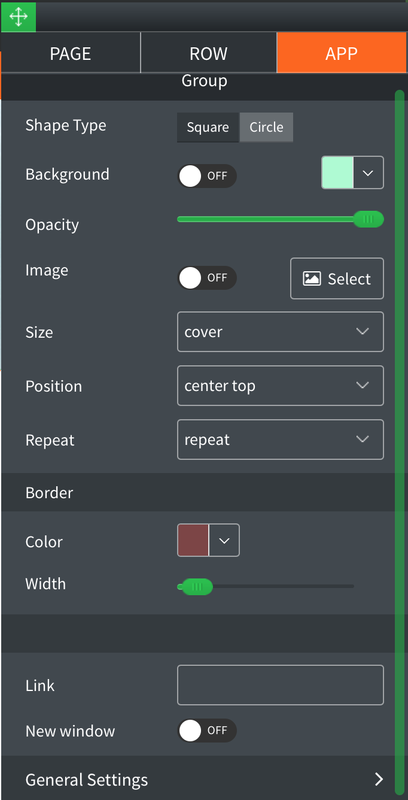 Size: Choose image background size (i.e. auto, 100%, etc.). Position: Set position of the image background. 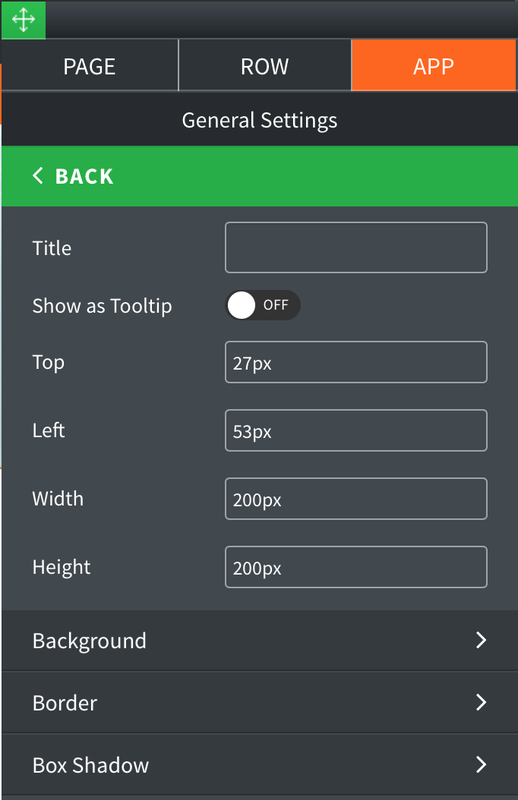 Repeat: Choose repeat type for the image background. Link: Enter the URL to link group widget to. New Window: Toggle ON to have linked content of the group to open in a new window of the web browser. Show as Tooltip: Show the title as tooltip (text that appears when your mouse hovers over the group). 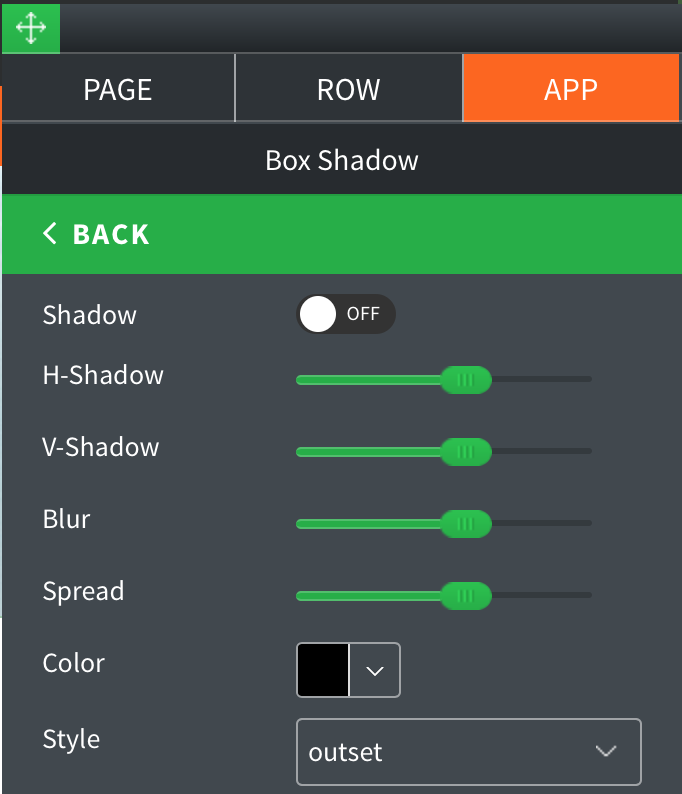 Shadow: Toggle ON to create a shadow for the button.